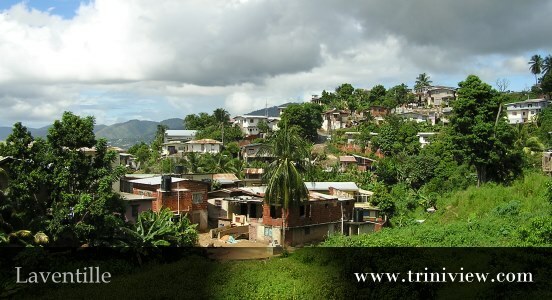 Triniview.com spoke with members of the Picton Folk Performing Co. who were eager to share their experiences with the group while they plea for help from the public to assist with a new facility as they have to vacate the premises they are occupying. The funeral for Carlene Jacobs-Hendrickson took place on Thursday 27th December, 2007, at the Cathedral of the Immaculate Conception, Port of Spain. Carlene was the president of the famous Picton Folk Performing Company. It was truly a night of celebration for the members of the Picton Folk Performing Company as they held their 2nd Annual Dinner and Prize Giving Ceremony on Saturday 8th April, 2006. During the Wake at Desperadoes Pan Yard for Clive Bradley, we sat with Roy Corrigan aka 'Babylon' who shared with us a bit of the history of Desperadoes. Here is a transcript of what he said. "Nobody handled the minor-key mode like Bradley. Nobody could make you weep at Panorama which, of course, is supposed to be a time of unbridled joyousness, but he ..."
Clifton Ryan known in the calypso world as the Mighty Bomber was born in St Georges, Grenada on 30th January 1928. His mother was a Grenadian and his father was a Trinidadian from Serraneau Road, Belmont.